A tall, skinny man in blue jeans stands on a stage, one hand on his banjo, the other, raised to the crowd of 15,000 people who have come to celebrate his 90th birthday. "Sing it!" he shouts, and everyone sings. How did a humble, banjo-playing Harvard University dropout become one of the most influential figures of the twentieth century? This is the story of Pete Seeger—singer, songwriter, social activist, environmentalist—who filled his toolbox with songs and set out to repair whatever in the world was broken. His story intertwines with a century of American history, and readers will be surprised to discover how many familiar songs, people, and projects somehow connect back to this one individual. What was it like for a city boy like Pete to hop freight trains with Woody Guthrie, the free-spirited composer of "This Land is Your Land?" "The Lion Sleeps Tonight," a song beloved by people all over the world, might have been lost to history had it not been for Pete Seeger. The Hudson River is cleaner than it used to be. What did Pete do to help that happen? Through learning of his life of activism, readers will become links in the chain, inspired to reflect on their own power to make change. Meryl Danziger was raised in a musical household where she was free to explore, experiment, and figure things out on her own. A career as a violinist and then as a school music teacher took her all over the globe. She began creating original songs, stories, and plays designed to pass on the legacies of influential musicians. 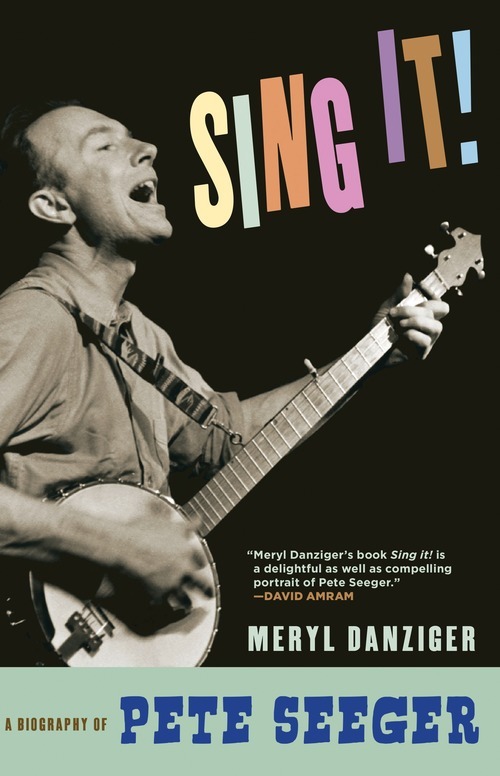 One of these plays, written in honor of Pete Seeger’s ninetieth birthday, led to Seeger encouraging her to pen his biography. 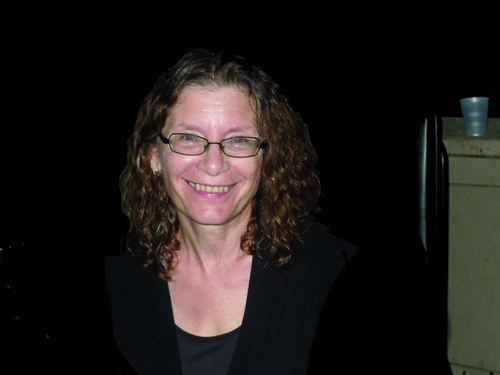 Danziger lives in New York City and is the author of Music House: Liberating the Music Lesson.